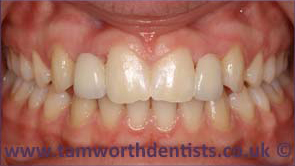 Dental bridges are a way to bridge a gap in your mouth for when you have lost a tooth. Bridging gaps are not only for an aesthetic reason, but it is also very important for your overall oral health. 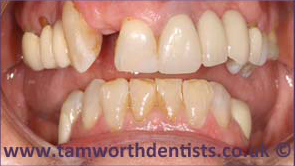 Filling gaps in your mouth can be achieved in a number of ways, dentures, dental implants, crowns, dental bridges etc. Each method can be more ideal in certain situations, of which, we would be happy to see you for a free consultation where we will discuss what treatments will be the most suitable for you. The dental bridge is named after the function it will provide, it will act as replica of the natural bridge in your mouth, and will be supported at either side of the missing tooth. 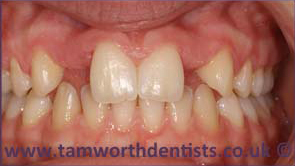 The bridge will be used to cover the missing tooth whilst being supported at either sides. In the middle of the supports will be a false tooth (known as a pontic). With bridges, there are different variants that may be used. For example, a maryland bridge uses wings on either side of the pontic which are then fixed to the teeth on either side of the gap. 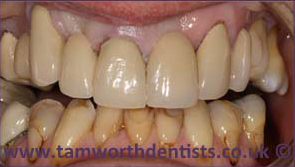 The benefit of this option, is that the teeth either side of the gap do not need to be crowned. Traditional dental bridges – The traditional bridges include a pontic tooth in the middle with abutment teeth on either side – with the usual materials use to make the crowns and tooth being porcelain. Maryland dental bridges – Either side of the bridge have wings that are made out of a metal material. 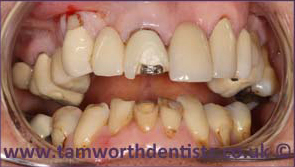 These wings hold the bridge in position on the adjacent teeth, without the teeth either side needing to be crowned. Cantilever bridges – If you only have one tooth to support the bridge, it will be secured slightly different and known as a cantilever bridge. Is a Dental Bridge The Best Treatment For Me? If you have lost a tooth or multiple teeth, it is important to have your mouth and remaining teeth looked at. Your teeth and oral health is very important. 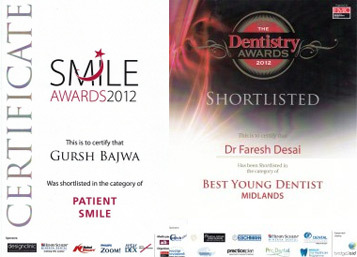 We offer an extensive range of treatments that can be used to meet a wide range of needs. The best option for you can vary from one patient to the next. 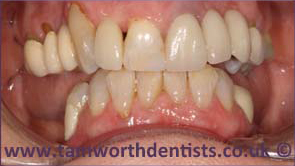 We offer free consultations so we can assess your teeth and identify which options will be the most suitable for you.